A vulnerability was found in the messaging app Telegram recently. IP addresses of-many users were noticed in the Telegram server logs for hours instead of being encrypted. Users particularly opt for the app because of it’s anonymity features, and Telegram is considered to be seriously secure. Founder Pavel Durov is so confident about its security feature that he is ready to give $200,000 in bitcoins to the first person who will break Telegram's encryption protocol. Head here to read more about Telegram’s security features, and why it makes for a better alternative than WhatsApp. However, the recent case of Telegram’s desktop app leaking user data during calls puts the same people who trust the app at risk. 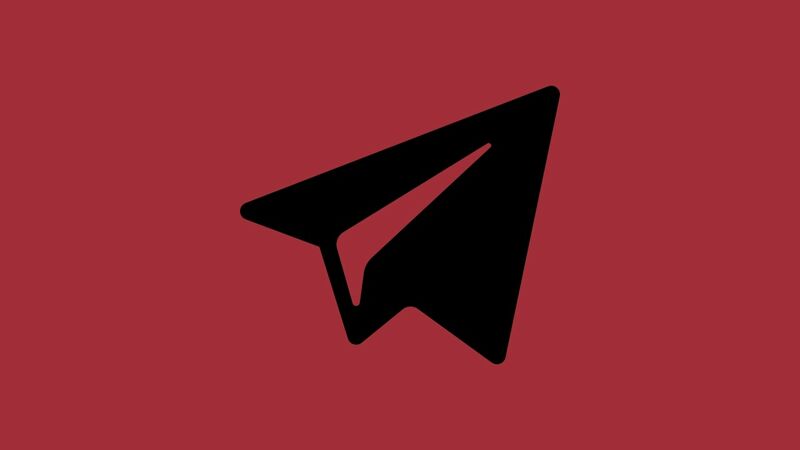 Telegram leaks IP address of desktop app users. According to a report by ZDNet, the bug was first discovered by security researcher Dhiraj Mishra, and was patched by the company with the release of Telegram for Desktop v1.4.0. Mishra told the publication that Telegram desktop clients for Windows, Mac, and Linux were revealing users' IP addresses and that this leak happened only during voice calls. While telegram prevents an IP-to-Up or peer-to-peer connection during voice calls placed between two users, according to Mishra, this is only present in the mobile app and not on the Desktop app. If an IP address is exposed, it can reveal a couple important pieces of information about you, like your location, browsing history, account information, personal identity and so on. Recently, Facebook also acknowledged that hackers had exposed personal information of nearly 50 million users. To know whether your account was hacked, and what you can do to stay safe, head here. To read out the three bugs that allowed hackers to compromise the Facebook accounts, head here. And of course, if you’re using the Telegram Desktop app and haven’t updated it yet, go for it.